Welcome to the Oldham County Schools Faculty and Staff Discount Program! 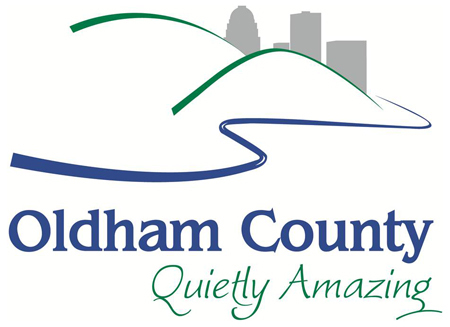 Oldham Chamber & Economic Development, in partnership with the Oldham County Board of Education, are excited to present a discount program exclusively for faculty and staff of the Oldham County School System. Our community is made stronger by the hard work and dedication of the men and women that have dedicated their lives to educating our children. In effort to say, 'thank you', our Chamber members have made offers exclusivley for you. If you are an Oldham County Schools faculty or staff member, please take advantage of the following discounts offered by our Chamber members! To take claim a discount, simply show your Oldham County Schools Faculty/Staff ID card to the business owner. $1000 off of Full Orthodontic treatment! Big savings on an event DJ and Karaoke! Save money on a variety of your accounts! Big Savings on Lasik, Cataracts, & Botox! Take 15% off all Garden Center Purchases, Includes Plants and Store Items. Supplier Pricing on all new GM vehicles! $2000 off of the base price of a home! One Month of Free Shredding Services! Free Trunkload of Shredding for a donation to WHAS Crusade For Children! 25% off of Oldham County Swag! 50% off of Join Fee and more! Save money on buying a home, selling a home, home mortgages, home inspections, termite treatment, and closing/title fees!